Not only does the southern Serengeti draw thousands of wildebeest during the calving season, but it is home to Sanctuary Kusini – the only permanent camp in the sector whose location has been carefully selected after extensive research by local guides and experts. Marvel at the Great Migration, enjoy superb safaris all year round, or simply relish in this pristine African wilderness. 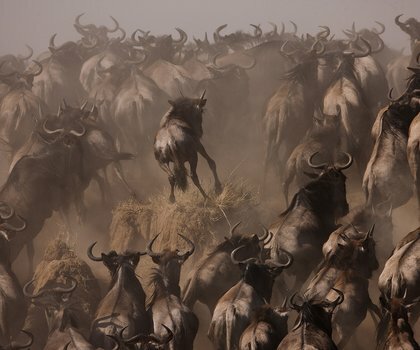 The Great Migration, an impressive movement of wildebeest and other ungulates, enters the southern sector of the Serengeti National Park, a UNESCO World Heritage Site, from mid-December to March. These months are known as the calving season when wildebeest drop their young and the circle of life starts anew. Other times of the year, the southern sector is permanently populated by zebra, buffalo and lion to name a few. 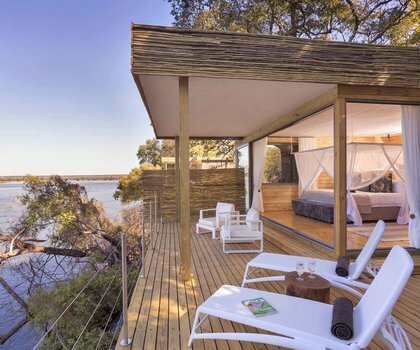 Built around and hidden by a rocky outcrop, Kusini’s 12 tents are remote and private with en-suite bathrooms and magnificent views of the plains. 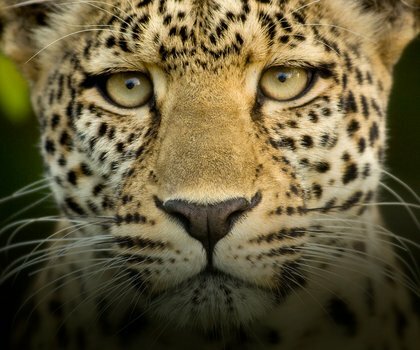 Activities here include vehicle safaris in search of Africa’s most prolific animals and cosmic safaris dedicated to unveiling the secrets of the night sky.